Gwendolyn Bryant-Smith, M.D. is a native of Arkansas. She is the Chief of Breast Imaging and the Breast Imaging Fellowship Director in the Department of Radiology at the University of Arkansas for Medical Sciences (UAMS). A graduate of the UAMS College of Medicine, Bryant-Smith completed her internship at UAMS, followed by a residency in diagnostic radiology and fellowship training in the UAMS Breast Imaging Fellowship program. She is board certified in Diagnostic Radiology. Bryant-Smith joined the UAMS Department of Radiology in 2006. She served as Director of Breast Imaging in the Central Arkansas Veterans Healthcare System (CAVHS) Department of Radiology from July 1, 2008 to February 29, 2016. She was named Chief of Breast Imaging at UAMS in the Department of Radiology March 1, 2016. She has served as chair of the National Veterans Affairs Mammography Advisory Committee and as a subject matter expert on the Upper Midwest Consolidated Services Center (UMCSC) Biopsy Instruments and Needles Committee with Mayo Clinic. She is a clinical image reviewer for the Arkansas Mammography Accreditation Program, a member of the UAMS Radiology Residency Program Evaluation Committee, a member of the UAMS Mammography Workgroup, and an Envoy Board member of the Winthrop P. Rockefeller Cancer Institute. Bryant-Smith has a strong interest in patient advocacy and health policy. She testified before the 2017 Arkansas General Assembly House and Senate Insurance and Commerce Committees in a successful effort to gain insurance coverage for Digital Breast Tomosynthesis and Whole Breast Ultrasound for women in the state of Arkansas. 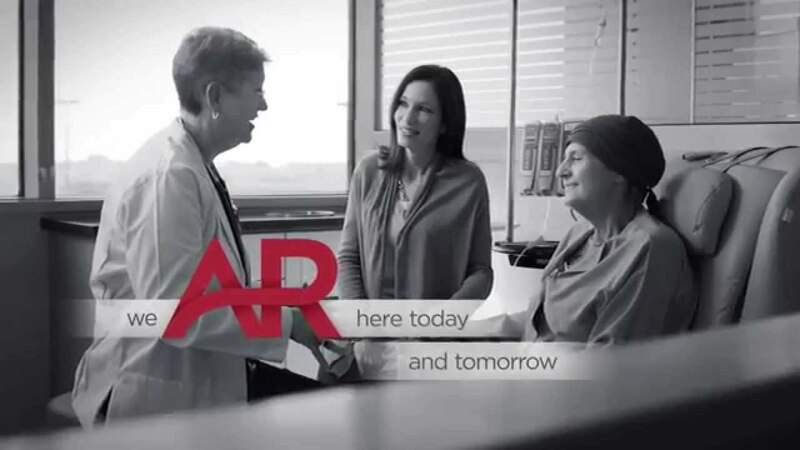 Bryant-Smith is a member of the American College of Radiology, Arkansas Radiological Society, Radiological Society of North America, and the Society of Breast Imaging.